As two ministry leaders working with young people in a variety of contexts, across two denominations, for the last eight to ten years, we see a need for a contextualized resource as in our experience there is nothing coming out of New Zealand to meet this clear market need. Our aim for the podcast is to run every second week, launching November 2018. We will interview a mixture of ministry experts, and youth pastors in their context. 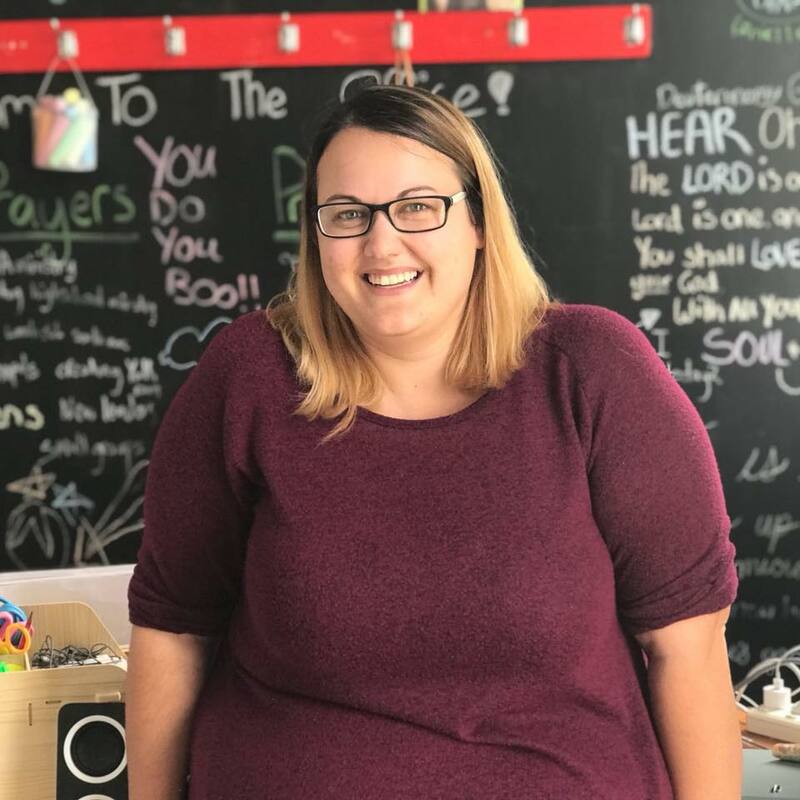 During the week Jasmin spends her time as children, youth and families pastor of St Andrews Presbyterian church in Marton. When she is not working she is usually with her puppy, playing sims, hanging out with friends or pretending to do adult things like housework. Rev. Tim Duxfield and his wife Kim moved to Marton in early 2018 responding to Tim’s call to take up the roll of Preist-in-charge of the Parish of the Rangitikei. He has spent the last 7 years working in the church and community of Palmerston north in a variety of roles. Tim and Kim are passionate about God’s work in the Rangitikei, believe that he has a great future for the communities here. They love engaging with families, youth and volunteers in a number of capacities within the community of Marton. Alongside ministry Tim enjoys tramping and biking, playing guitar and singing. He always enjoys hunting, brewing and tinkering in the shed.